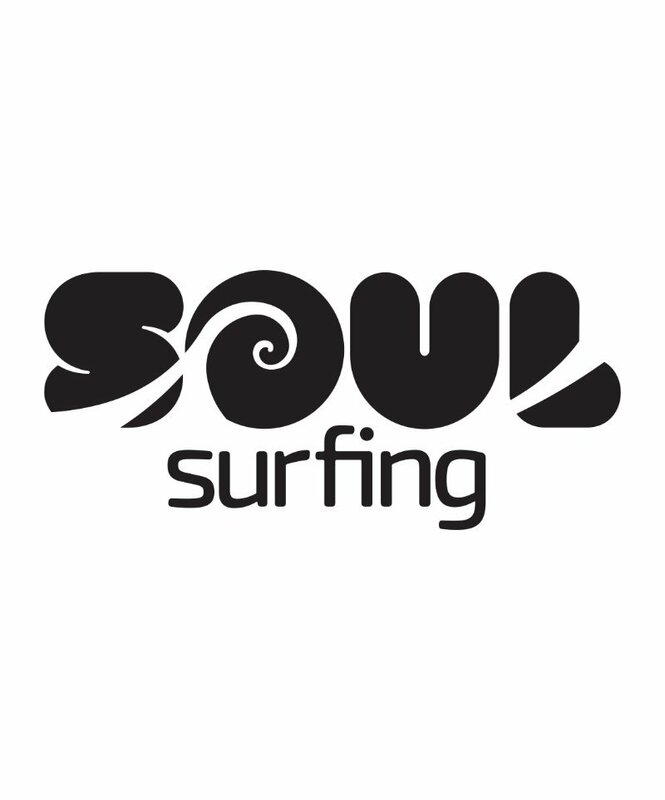 Soul Surfing is located within the Greater Port Macquarie area of NSW Australia. Soul Surfing surf school offers learn to surf lessons and programs in a fun and safe environment. Check out Soul Surfing Autumn Holiday Program 2019. 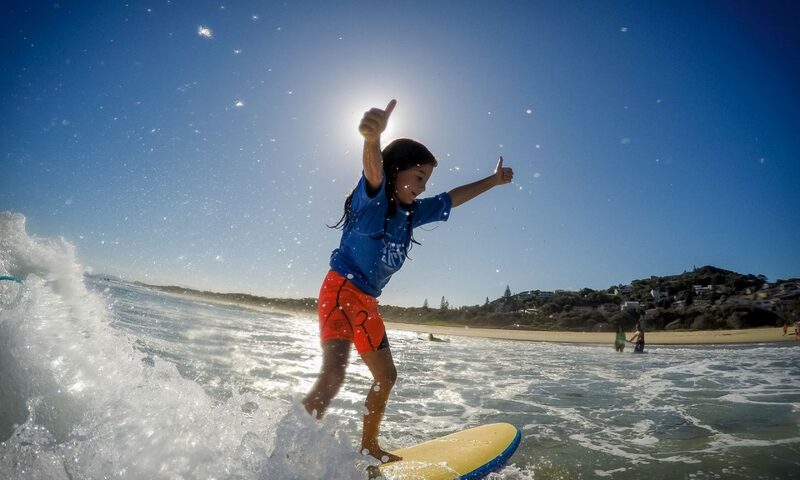 Soul Surfing surf school is family owned and operated business in Port Macquarie.